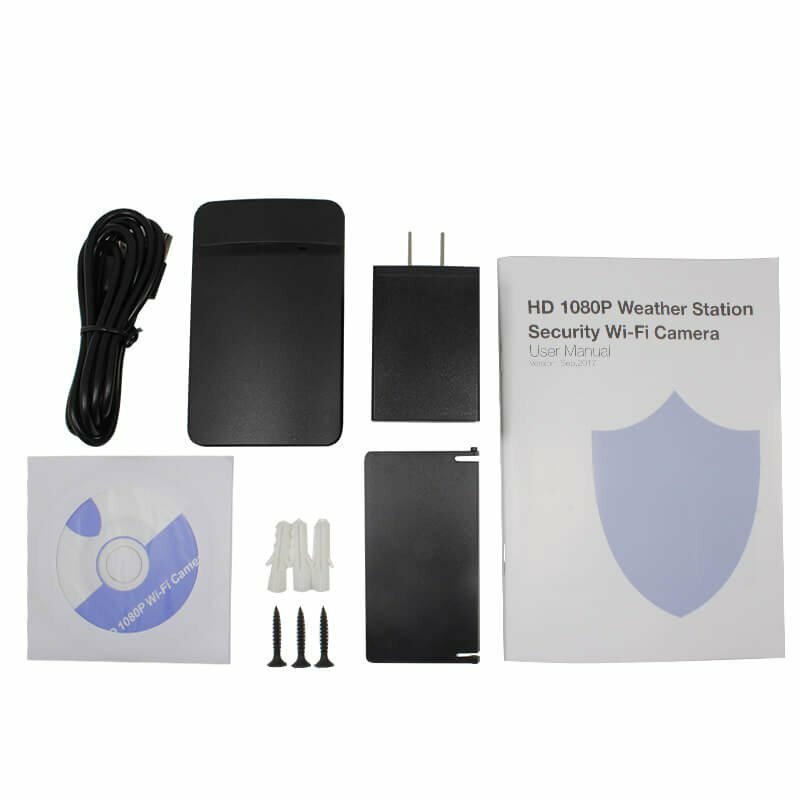 Meteorological station with WiFi IP security FULL HD camera is a multifunctional device that will inform you about the current weather but also provide the space surveillance of your premises. 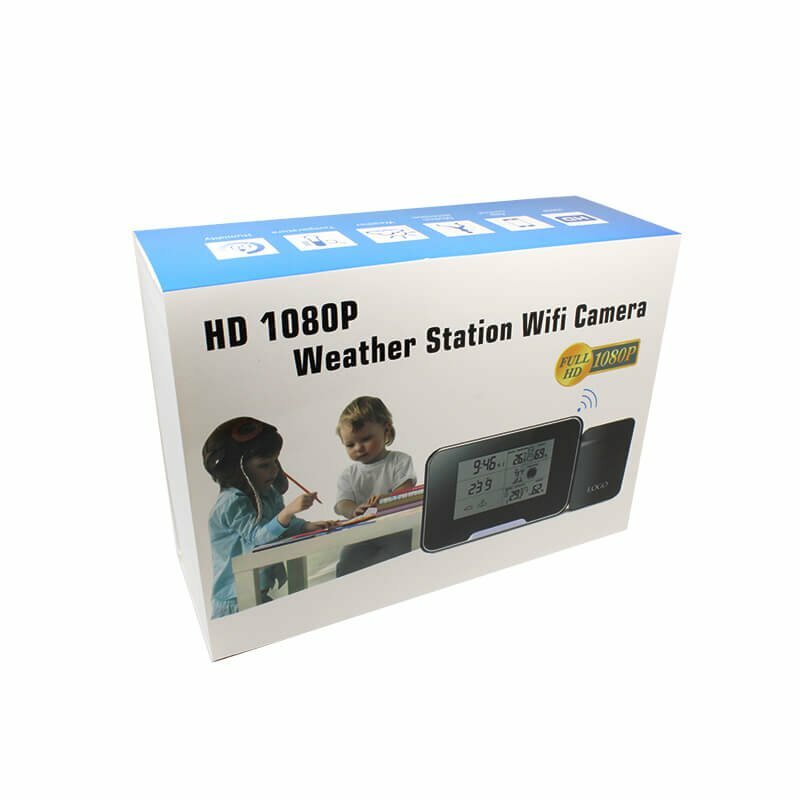 Meteorological station with WiFi IP security FULL HD camera is a multifunctional device that will inform you about the current weather but also provide the space surveillance of your premises. 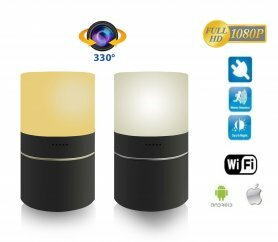 At first glance, the device looks like a normal meteo station, but it hides a high-quality Full HD camera with a motion sensor. 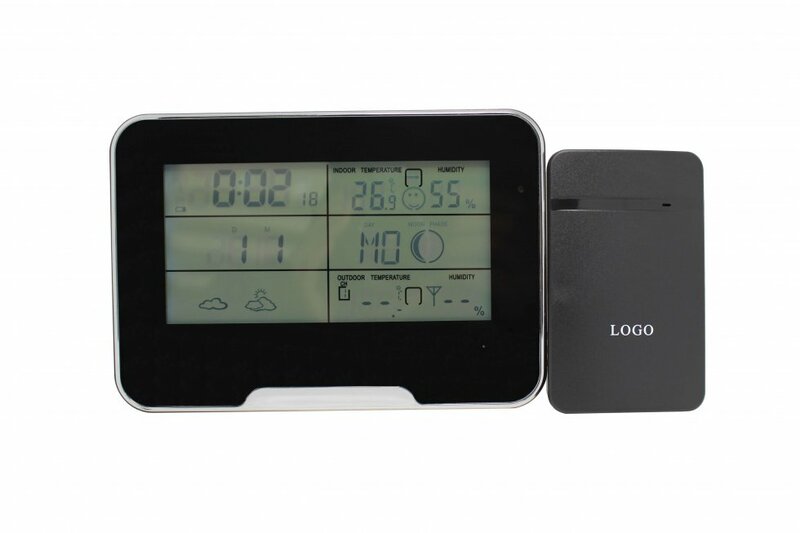 The meteorological station serves to detect motion and displays the external and internal temperature, humidity, date, time, phase of the moon and so on. 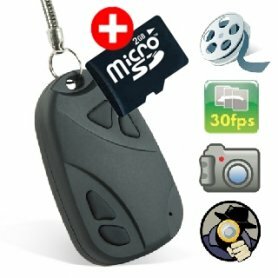 Hidden camera records images in Full HD 1920 x 1080 resolution with audio and photos in resolution 4032x3024 - high quality for detailed recordings. 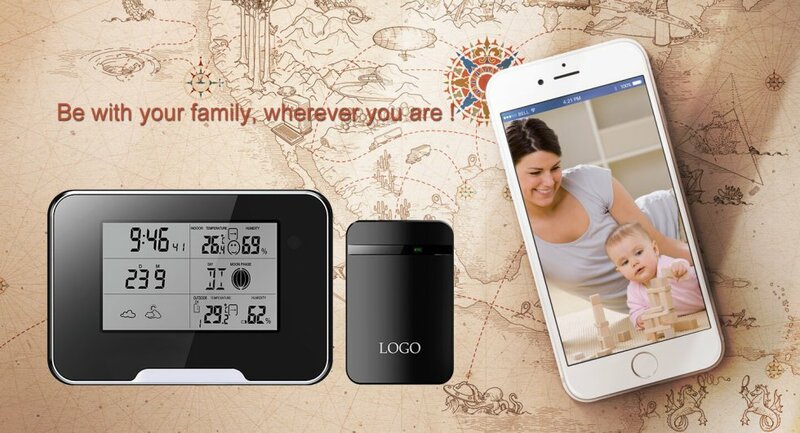 The meteorological station supports WiFi connectivity and is wireless, allowing you to place your device directly anywhere in the interior, and you can then control all hidden camera features via the freely available Pro iCam smartphone app (iOS, Android) to watch real-time images. 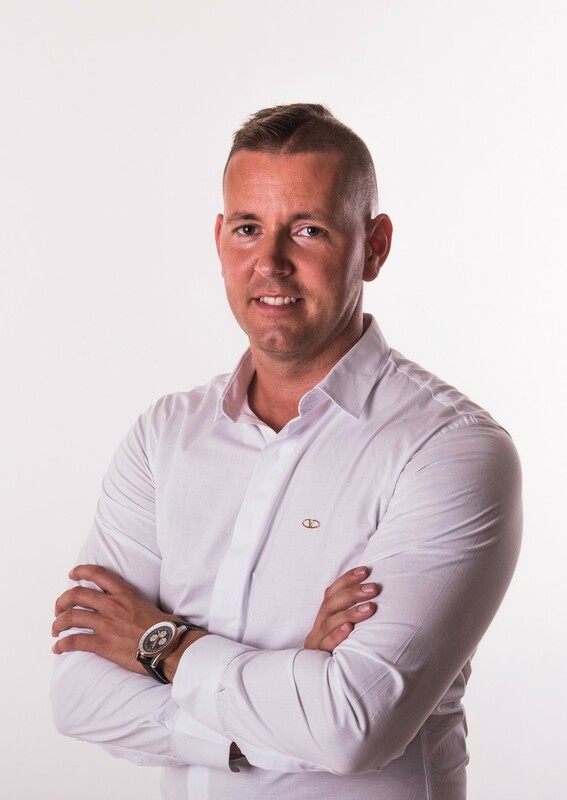 The security camera can be connected to a home router via WIFI or P2P, allowing you to view the image anytime and anywhere using your mobile phone. 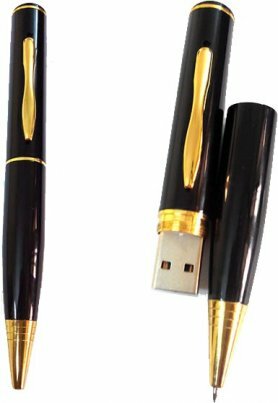 The device is also equipped with a motion detection function of up to 6 meters, which serves to start recording when capturing movement in space. A great feature with which you wil not miss any important shot, beacuse it captures only images during the activity, and you will be informed by a notification directly to your mobile phone. Captured records go through H.264 compression to reduce file size and then are stored on a micro SD card supported up to 128GB. 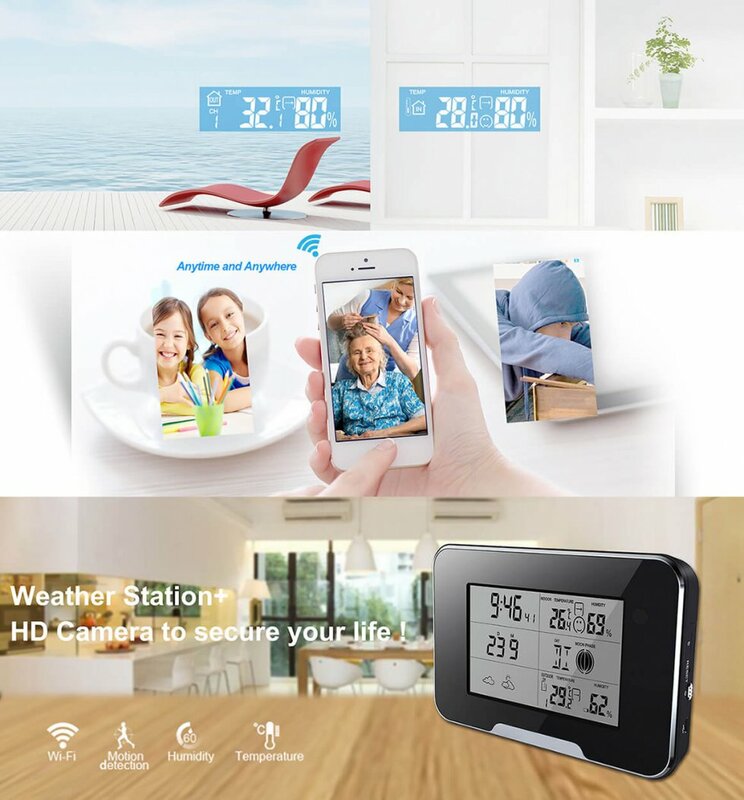 The device is equipped with a built-in 3000 mAh battery that provides 2 hours of continuous recording per full-time charge, and it is also possible to connect the device to a conventional network and therefore the hidden camera and meteorological station can operate continuously. The use of a black box with a camera is for multi purposes - it serves as a great helper for securing/monitoring the home, business premises, or as children's monitoring, respectively grandparents monitoring.